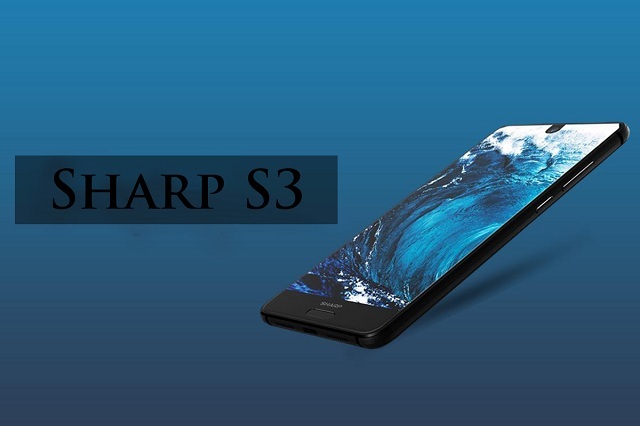 One of the Japanese companies Sharp has launched their own new Android One smartphone called Sharp S3. Sharp Company has listed the smartphone on their Japanese site and the device price tag is JPY 32,400. The Sharp S3 smartphone has been launched in four different color choices “Turquoise, Navy Black, White, and Pink”. The main feature missing in the Sharp S3 is a fingerprint scanner. 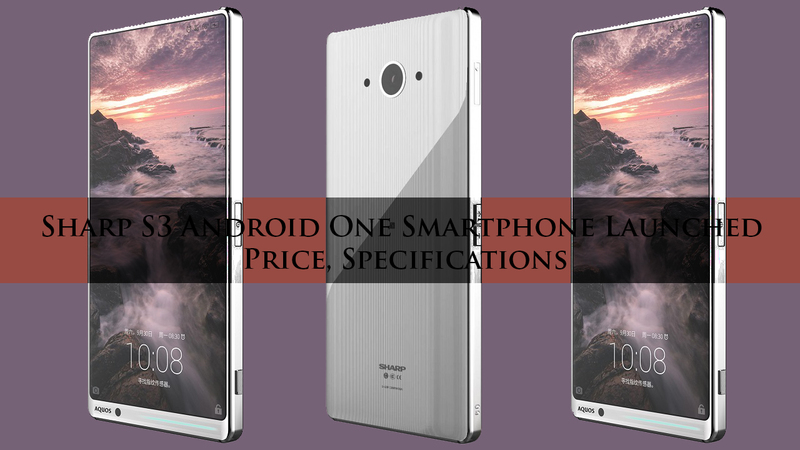 The smartphone features a 5-inch full-HD 1920p x 1080p IGZO display. The smartphone has powered by Qualcomm octa-core Snapdragon 430 SoC coupled with 3GB of RAM and 32GB of inbuilt storage. 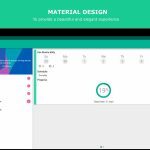 The sharp S3 smartphone has runs under Android 8.0 Oreo out-of-the-box. On the camera sector, the smartphone has a 13MP rear camera lens also a 5MP front-facing camera lens. Sharp promises vivid images with the S-Pure LED backlighting of the display. The handset comes with 32GB of internal storage, expandable via microSD card up to 256GB. In connectivity sector, the Sharp S3 has support for 4G LTE and VoLTE with a promised talk-time up to 22 hours on LTE network and standby time up to 605 hours. Other options include Wi-Fi 802.11 b/g/n, Bluetooth 4.2, GPS, and USB Type-C port for data transfer and charging. There’s a 3.5mm headphone jack as well. The phone packs a 2700mAh battery. It takes around 155 minutes to charge it fully. The Sharp S3 comes with IPX5, IPX8, and IP6 X certification for water, dust, and shock resistance. In terms of dimensions, the S3 sharp measures 71 x 144 x 8.5 mm and weighs 143g. In 2k16, the sharp company had exposed Aquos 507SH in Japan as the country’s first Android One smartphone and it was the first smartphone that was made in partnership with Google. Android One provides a quality stock Android experience in budget smartphones sector, at the same time also certifying the headphones for an enhanced Android experience.